Falling in love with 88 all over again..
Back in 2003 I started to take “personal retreats” about once or twice a year to get away from the world. I’d be out on the bike (on one exception the car) and leave the stresses of life behind to just take in the world. 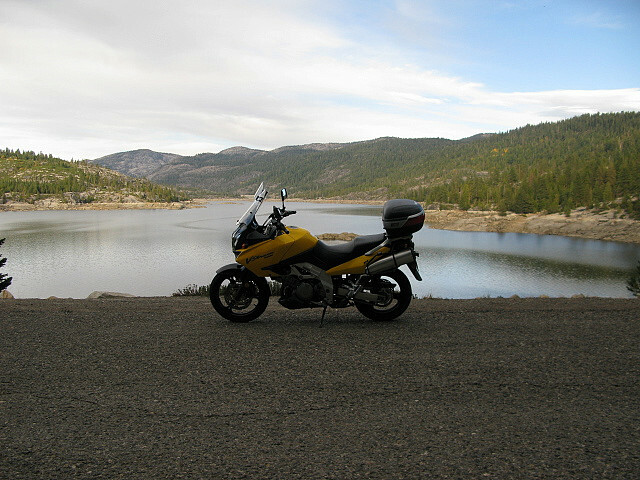 California 88 was one of those roads that I never quite got to ride until the first V-Strom rally in June of 2005. 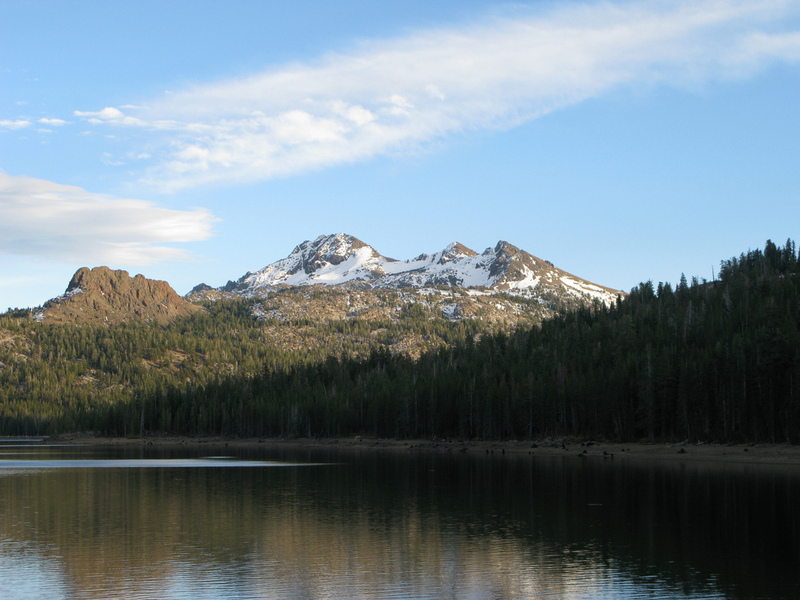 On that ride, I remember coming out of the Hope Valley and seeing all the snow in the Sierra. It was one of those wow moments you can’t capture on camera. That next year, in 2006 I remember wanting to come up and see the fall colors and figured I’d give 88 a try. I didn’t really have a good strategy for riding in cold weather. I had just spent a bunch of bling in heated gear and had no idea if/how it worked. Needless to say, I’ve learned a lot since then. My heated gear is well loved and has seen many a mile. I’ve got three bags for the bike. I also have a list of all the things that I need for a long trip that fills those three bags. The problem is that I pack all the bags each time for even the weekend trips. I’ve been trying to trim down just what I need for a weekend trip so I’m just in the top case. Less truly has become more. Yes, I don’t have every tool and item that I’d carry, but the margin for error is higher as I’m reasonably close to home should something bad happen. I left home about 12:00 which was a little later than I had planned, but I never leave on time anyway. 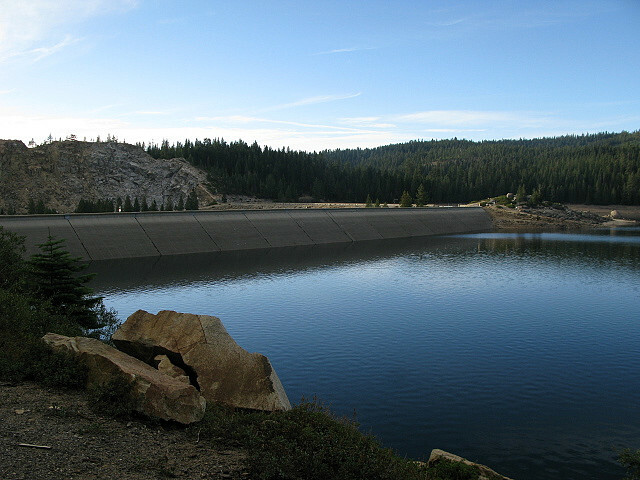 I did the ride from San Jose to Sopiago Springs at a brisk pace in one haul which helped me manage time well. This weekend was the biannual Pashnit Gathering. The group tends to be a bit smaller in the fall vs the Spring. A number of the old timers were there: pashnit, theothertim, m0t0-rydr, bandit12, that guy who’s name I can never remember. There were some new faces as well. Karim rode his Ninja 600 supersport from LA in a day which was an accomplishment in my book. I was only able to stay an hour and a half as I wanted to clear the passes before it got dark and cold. Leaving Sopiago Springs once can really see the fall in full color. There are not a lot of deciduous trees in the area, but the ones that are were bright. Pushing further east on 88 the color started to come out in patches. The fall does not seem to be particularly even here as it is back east. Often a grove of trees will be in full color while another will be green or dead. From the Hope Valley I had two options: cheap in South Lake Tahoe at Motel 6 ($35) or nice in Nevada ($90). I figured it was just a rental matress for the night so I’d save the bucks. Turns out it was a nice Motel 6. It’s irritating they don’t give you shampoo. Charge me $36 and throw in the shampoo. Dinner was a random assortment of granola bars, fruit, cheese, and meat courtesy of the Grocery Outlet. It’s sort of a weird store. I’d put it as a cross between Costco (bulk), Safeway/Kroger (they sell groceries), and K-mart. My purchase was $9, but I saved $13. Not sure what I purchased was really $22, but it gave me that great feeling of savings (yeah right). The camera recorded all but one of the pics at very low resolution, so I’ll have to do a check on all of the settings. Tomorrow should be some great riding. Looking forward to seeing some cool fall color! Yep, I’m falling in love with an old favorite again.